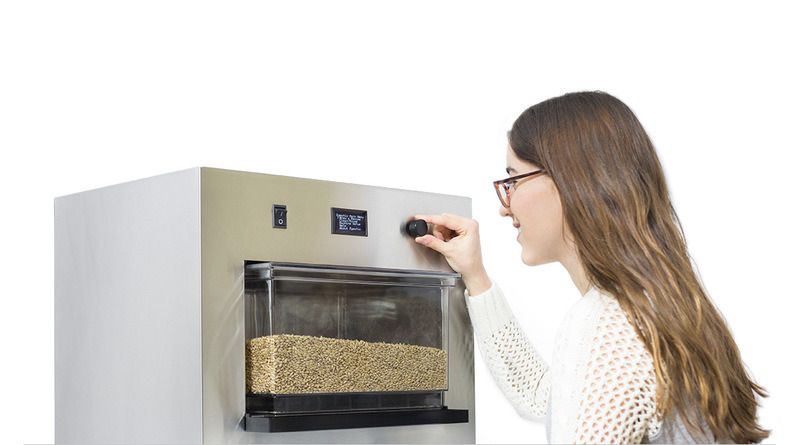 The world's first, fully automatic all-grain beer brewing appliance. 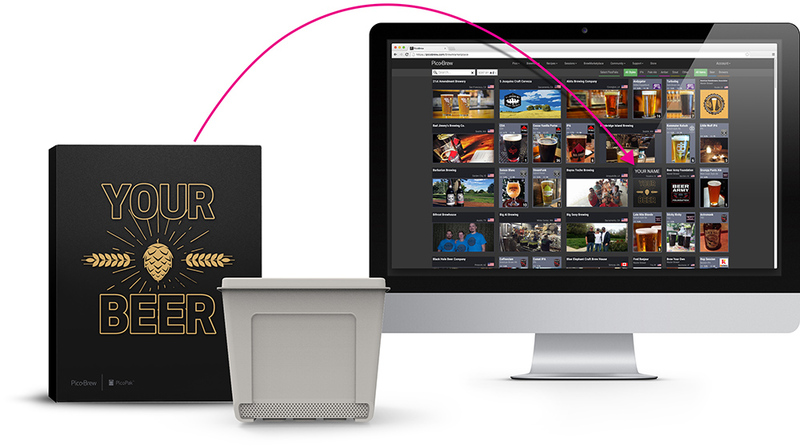 Brew from a recipe library containing thousands of proven beers or create your own. Brew your favorite beer consistently each time. Share your recipes with others or try and rate recipes from the PicoBrew community. Learn new brewing tricks or answer your questions with instructional videos from our in-house Master Brewer. All of this with just the push of a button! Ready to upgrade your brewing game? Check out our new Z Series, the world's first modular brewing system. 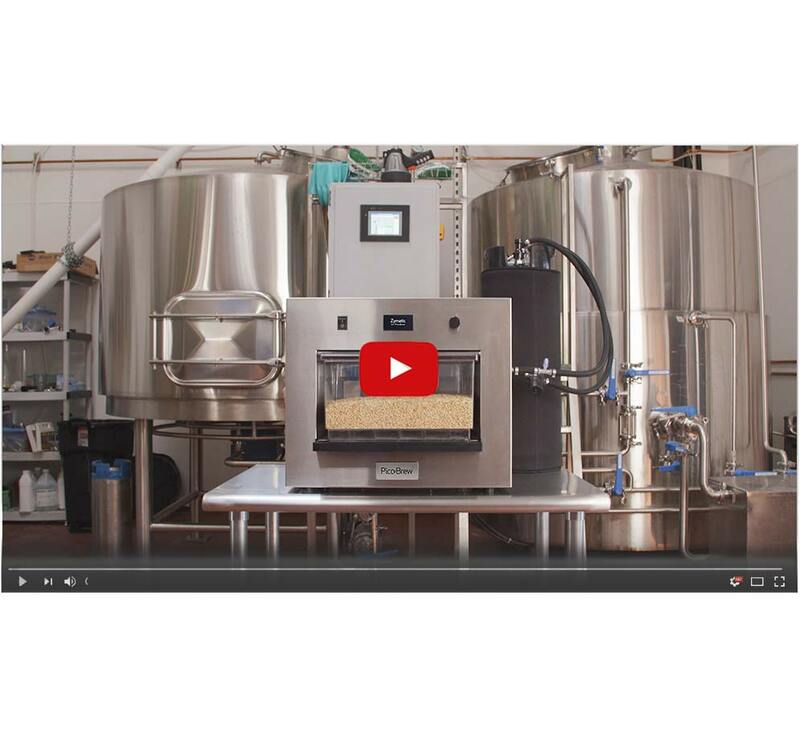 At Oakshire Brewing, we've found the Zymatic ideal for prototyping recipes and testing ingredients. The ease of repeatability ensures us that the only variable will be what we're testing." “The Zymatic is an incredible piece of technology that makes homebrewing simple, easy and fun." Use the predictive Recipe Crafter to create custom recipes, import your favorites in BeerXML, or seek inspiration from our recipe library filled with hundreds of proven recipes. 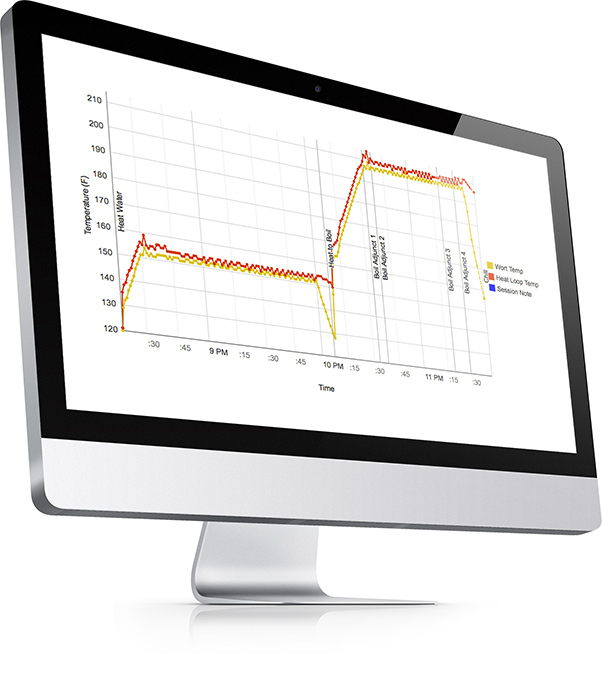 Then let the Zymatic's automation brew perfect batches for you that match your targets: precision multistep mashes, accurately timed hop additions, automatically logged data, and more. All internet connected so that you can monitor remotely from any phone, tablet or computer. Technology with a purpose, Zymatic's innovative process control and automation makes brewing fun again. Like professional large-volume brewery equipment, Zymatic produces high-quality repeatable results every time, allowing you to focus on the craft of brewing instead of the monotonous mechanics and the cleaning. Unattended operation gives you more time in your brew day. Zymatic saves you time, and money. Refine your test recipes into finely honed final production beers in a fraction of the time it would take on a conventional small batch or homebrew system. Multiply your effectiveness as a brewer! 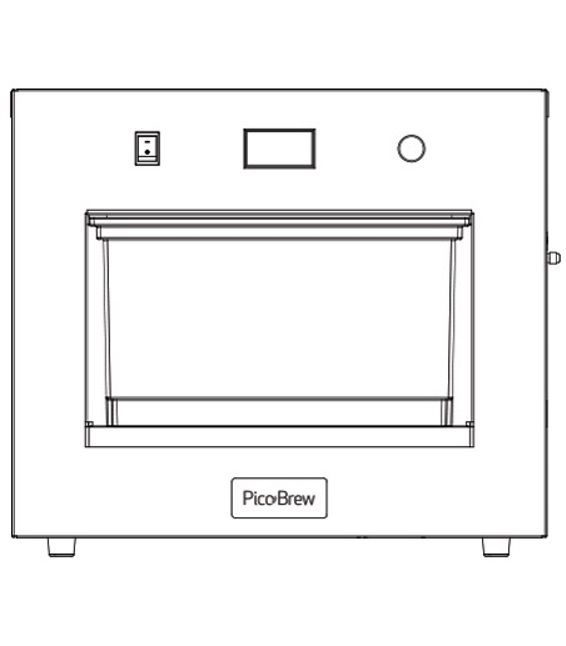 Scale up your results for production, or better yet, now you can scale down your results to produce PicoPak recipe kits for the award-winning new Picobrew Pico. Publish your PicoPaks on BrewMarketplace, distribute your products worldwide, and receive royalties on every Pak sold. Also great for sous-vide cooking!